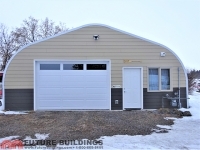 Straight sides and peaked roof. Available in standard sizes that range from 16′ (4.87m) to 40′ (12.46m) wide, with varying center heights and unlimited lengths. 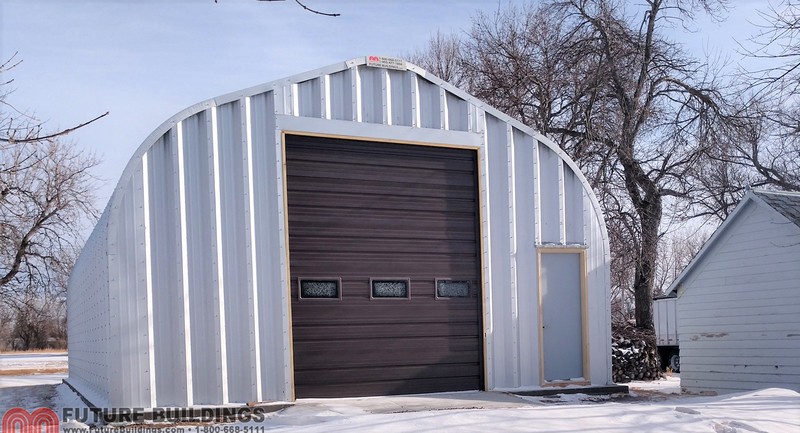 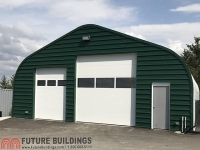 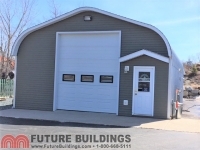 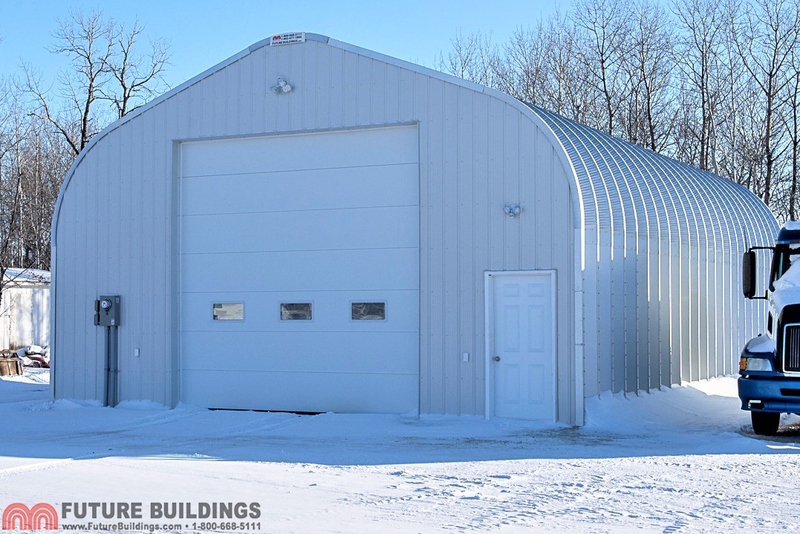 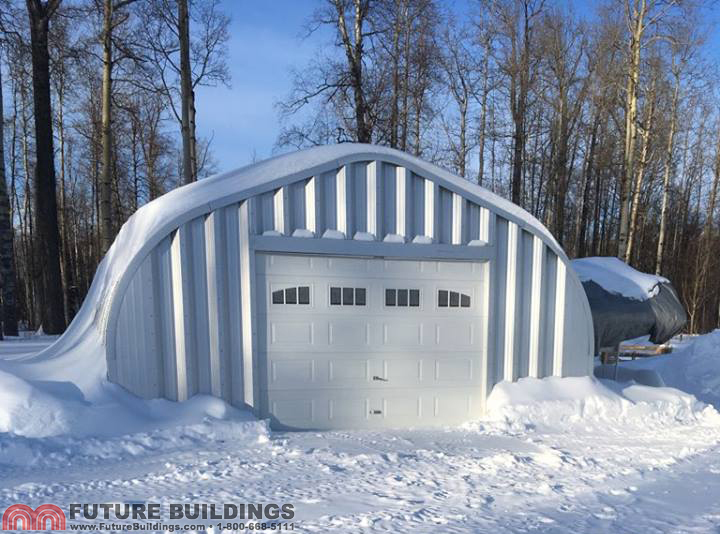 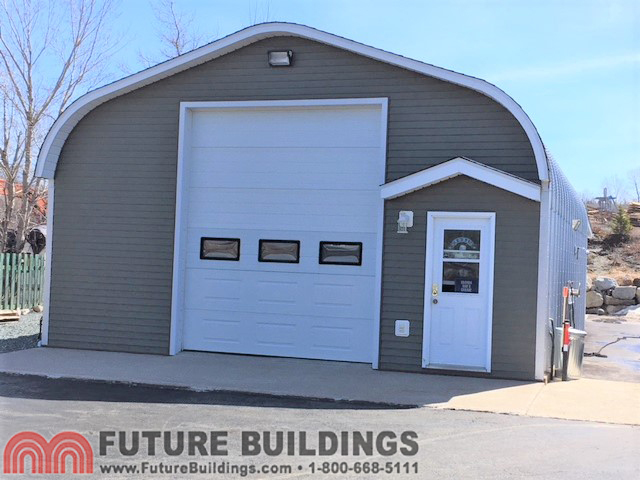 The “A” Style Future Buildings steel building offers you a conventional appearance with its straight-sides and peaked roof. 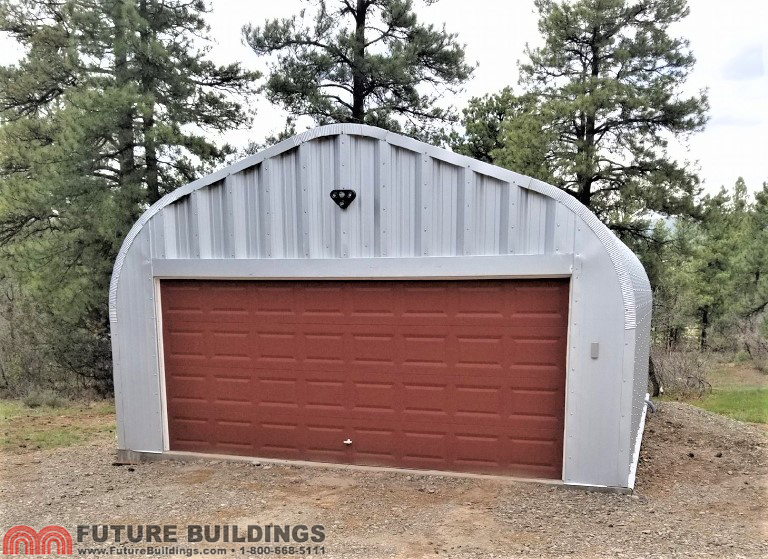 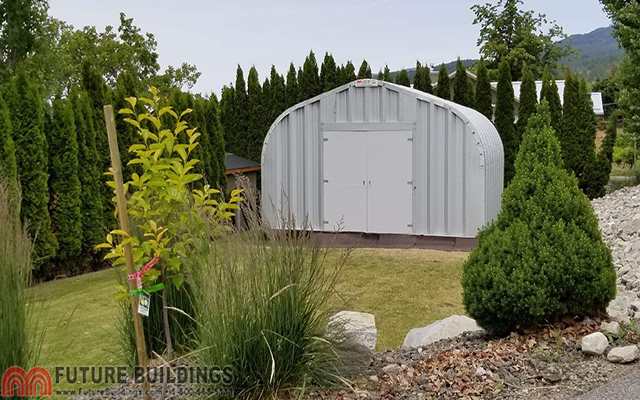 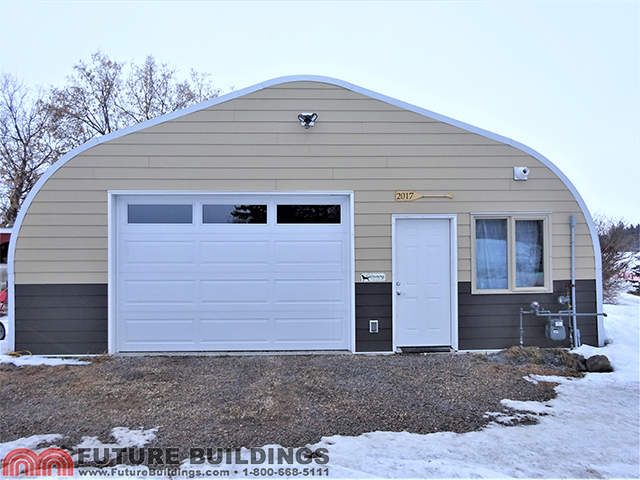 While it lends itself to a variety of uses, it was developed especially for use as a backyard garage, workshop or all-purpose shelter.